Today, my card features the new Layering Love stamp set. I filmed this card on Facebook Live, but I am working on trying to get it uploaded on YouTube. I am so in love with the new catalog and I know you will be too! 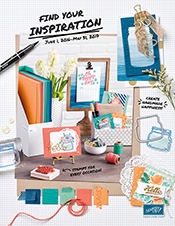 I already have to order some additional catalogs this weekend, if you are interested in receiving a free catalog from me, email me at stampinwithcandice@gmail.com. 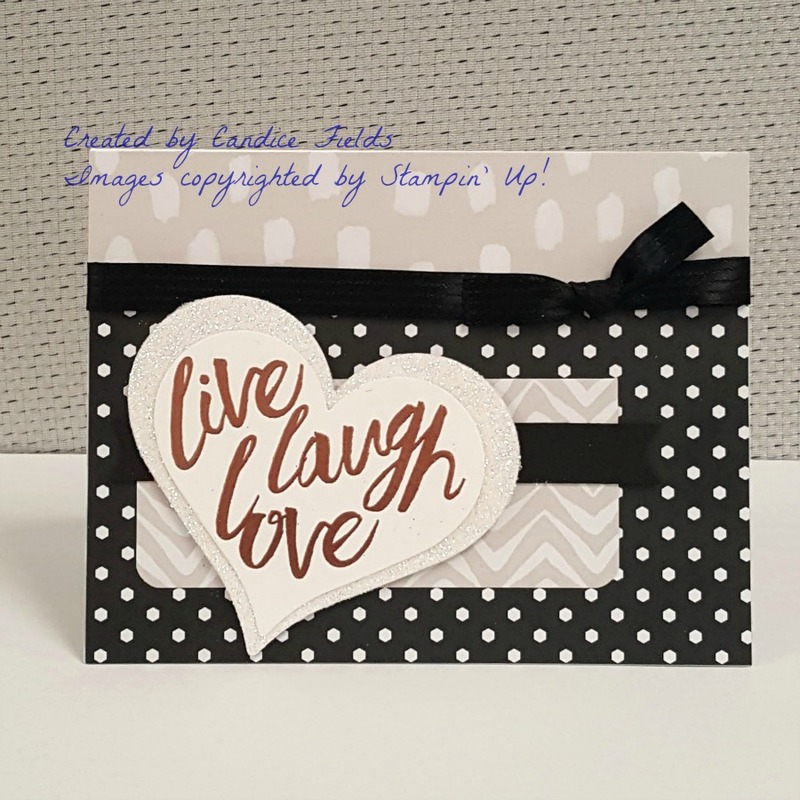 For my card, I used new product that will be released on June 1st: the Layering Love stamp set, the Sweet and Sassy framelits, and copper embossing powders. Also, I used the Go Wild DSP, which will be retiring at the end of the month. Thank you for stopping by! Stop by Monday to see another sneak peek using the Pop of Paradise stamp set!